Some girls like their waves to fall in different directions, while others just want them to be neat and clean. 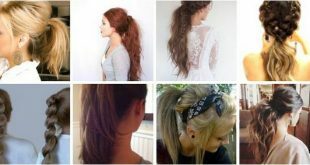 If you fall into the latter category, you may just love this hairstyle. For a vintage touch, curl your bangs sideways. Are you looking for a hairstyle fit for a princess (or Kate Middleton)? 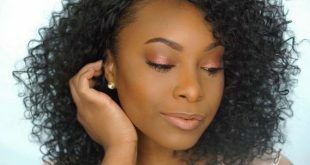 This loosely twisted halo tutorial will not only make you the fairest of them all, it will also make you look like a divine angel! Let’s go back to the 60’s shall we? 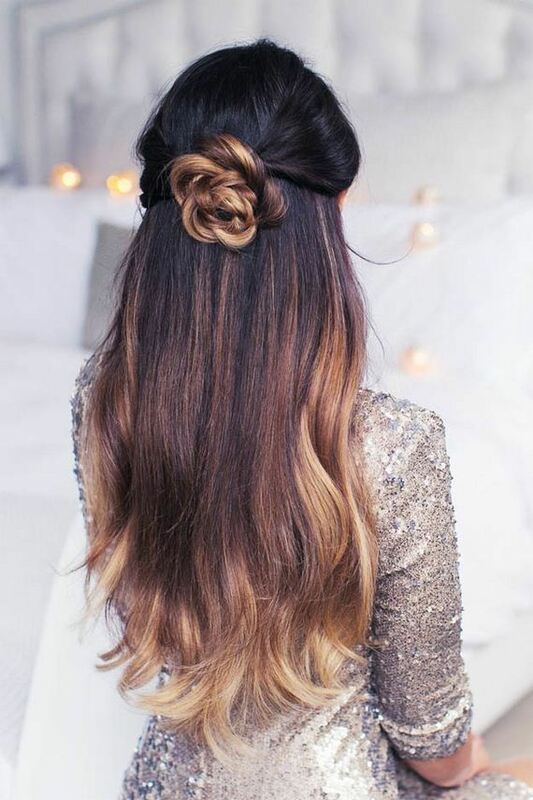 If you’re a fan of anything or everything vintage, this is a prom hairstyle that you’ll love. 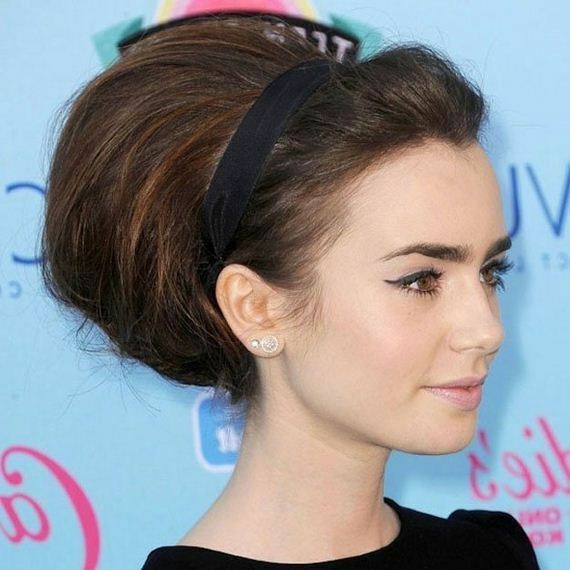 This beehive hairstyle is sleek and charming. Channel the inner Brigitte Bardot in you! Dare to be different, but not too bold or edgy? I’ve got the perfect hairstyle for you! This fancy faux hawk is both unique and elegant. There’s that sass you’re looking for without leaving the sophistication behind. Yes girl! 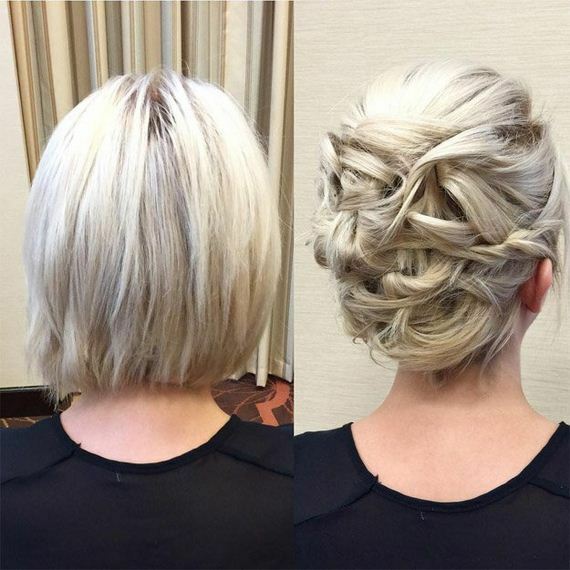 Your short hair can turn into a beautiful wispy updo! 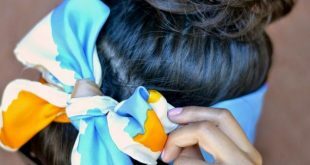 You will just need bobby pins, hair spray, and tons of patience to pull this off. If you want to go vintage, you can do that too. Curl your hair in big waves and just let it fall into place. Don’t forget that red lipstick now! 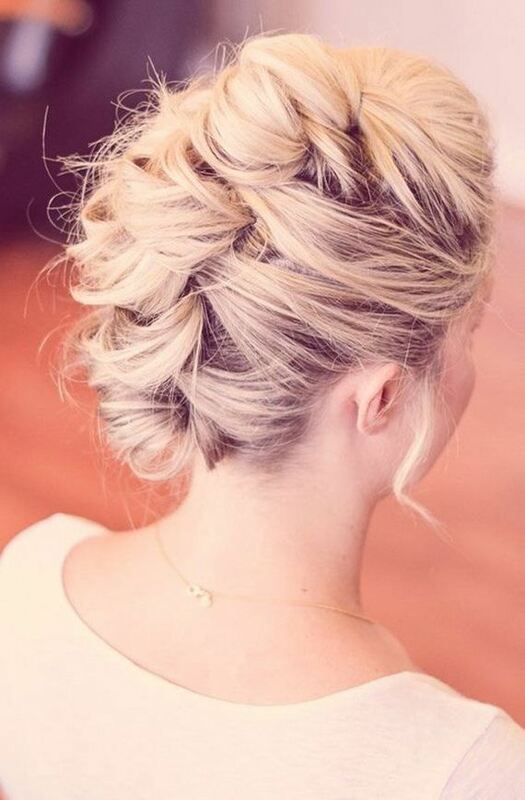 Simple and pretty, this short prom hairstyle will suit any princess-y dress. Just slick the hair back and wear a plain thin headband and that’s it! Because really, most often than not, being simple seals the deal. Emma Watson is one of those girls who love short hairstyles. 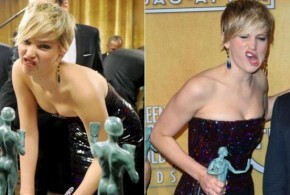 One of my favorite red carpet hairstyles from her is this one. It’s beautiful and so classy! It’s the perfect hairstyle for girls with short hair as it can look great with any dress! 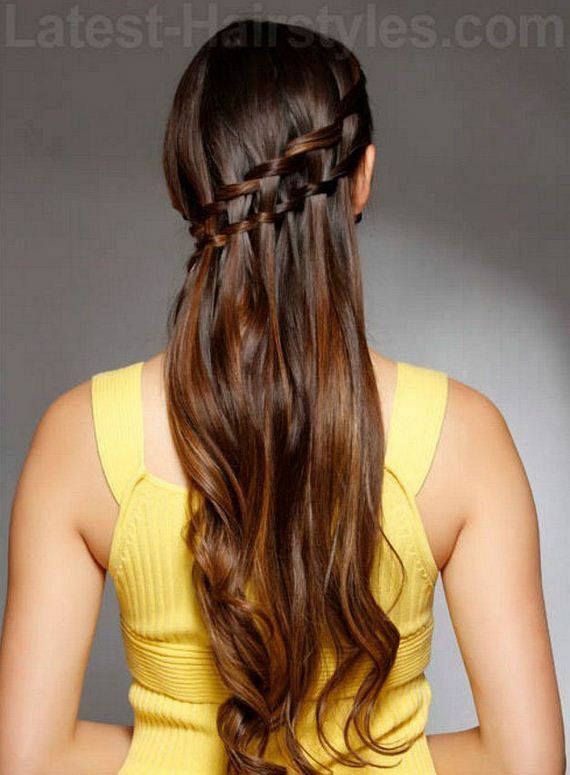 This hairstyle was made for Instagram (and Prom). Show off your facial features by pulling your hair back into a bun. The braids add a nice bohemian touch. 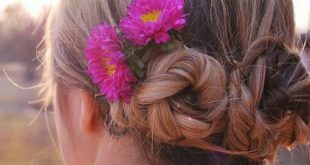 This is one of those cute prom hairstyles you can do by yourself. If you have two-toned hair, this look is perfect for showing off your range of hair color. If not, this look is still perfect for showing off! 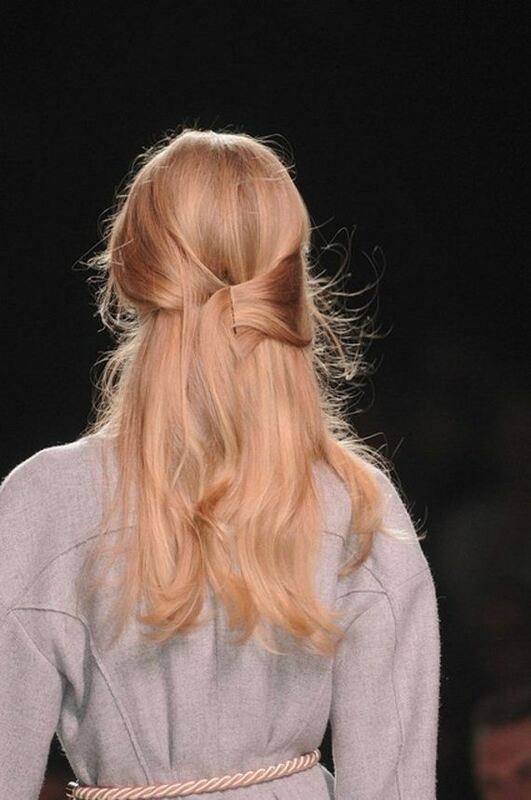 As inept as we are with waterfall braids, we can’t help but get googly-eyed over this look. 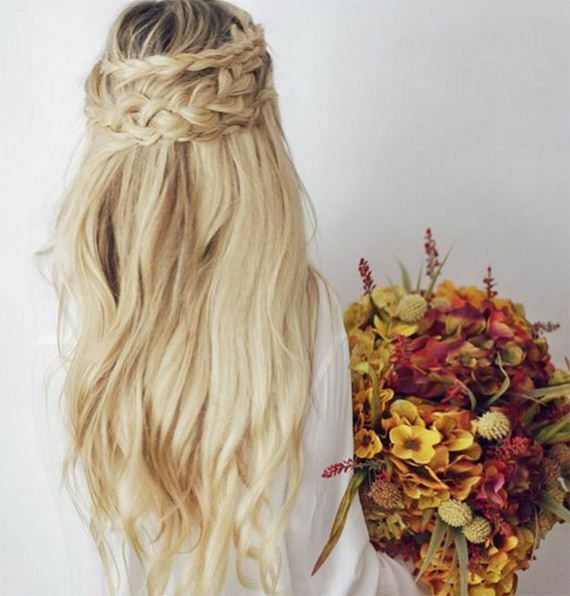 Double waterfall braids add pizzazz to the entire look and the end result is a stunning hairstyle that highlights your beautiful mane. I mentioned earlier how popular the side swept curls look is, right? Now, add some pretty braids and you’ve elevated a classic look to a whole new level of pretty. 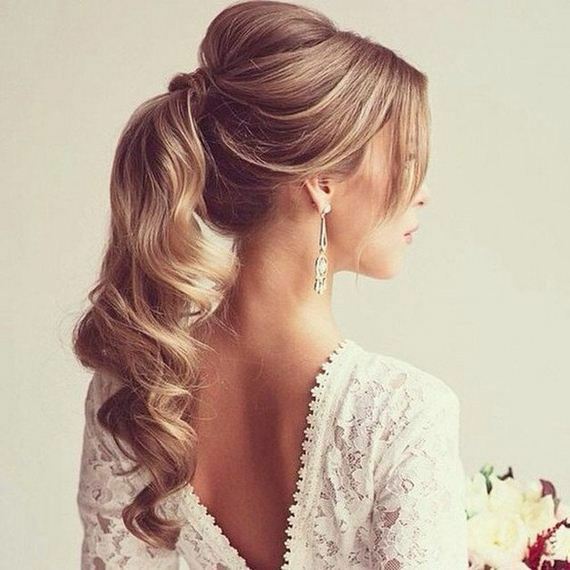 We love how ethereal and fairytale-like this hairstyle is. And because it’s so pretty, don’t just save it for Prom, but for every occasion! Sometimes clean and put together gets boring. 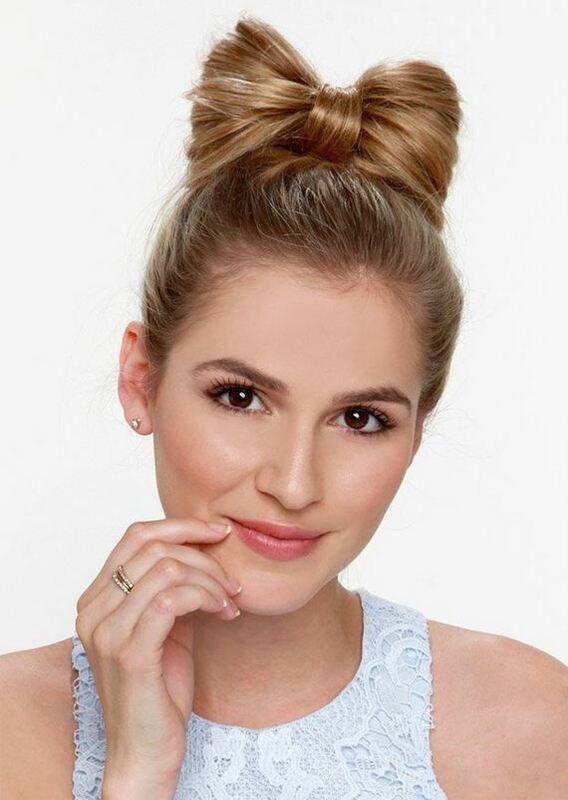 For the ladies out there who are into the messy, effortless look, this messy bun is for you! 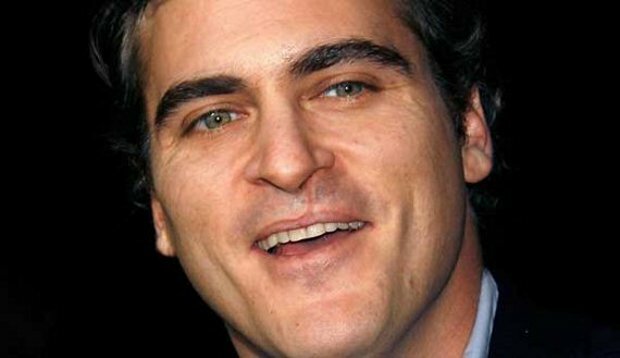 Yep, we didn’t forget about you! 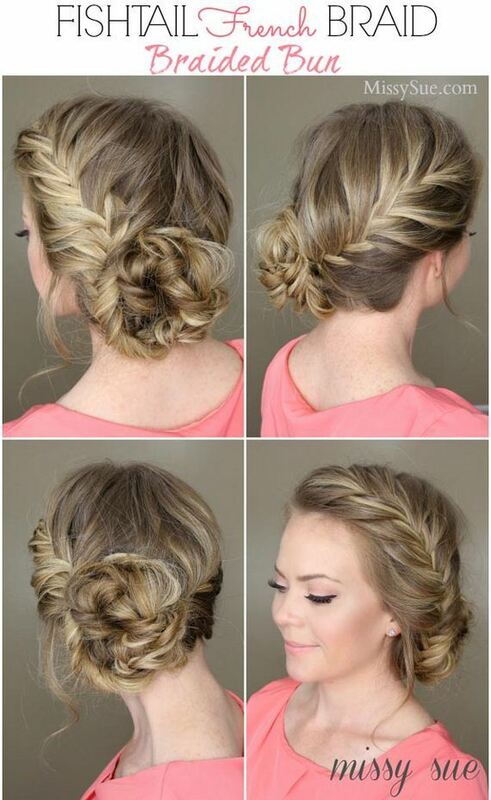 Even if you have short hair, you can still rock a braided hairstyle for prom! 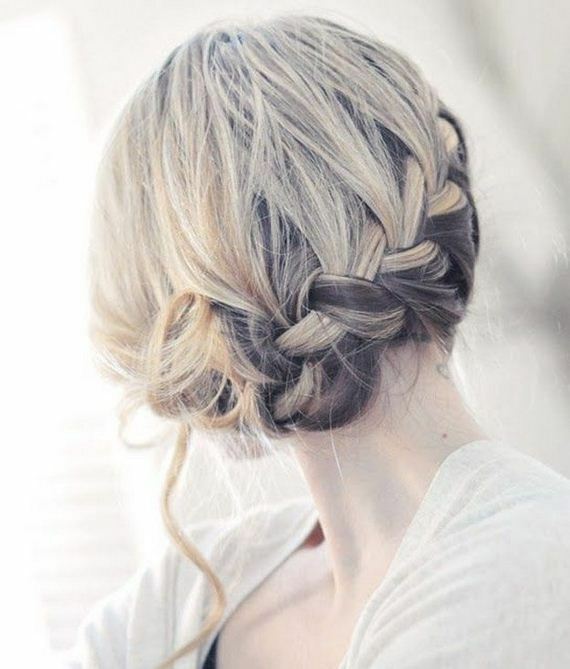 I like this hairstyle as it is easy to do and has the wispy finish that I really love!